AC Repair Tampa - Call AC Repairs Inc. (813) 909-0809 for Affordable AC. 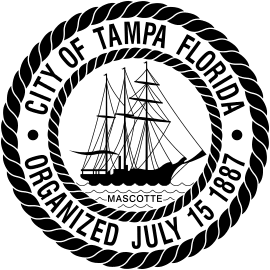 We’ve installed, repaired and maintained air conditioning systems in Tampa and the surrounding Tampa Bay area for over 40 years. When your central air conditioning system needs repair, you want to make one call and know that you can trust your HVAC contractor to quickly and affordably fix whatever heating or cooling problems you may be experiencing. Our 5 star reputation was built on delivering expert service, quickly and at the most affordable price. 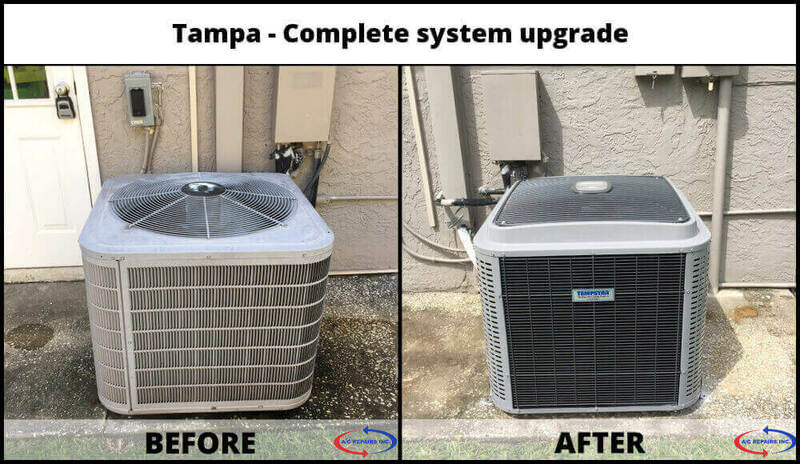 Tampa ac replacement before and after. Call A/C Repairs Inc. 813-909-0809 your affordable AC Repair Tampa solution. 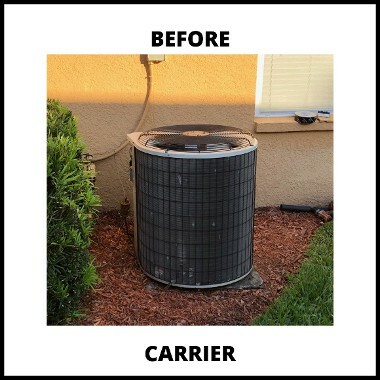 We provide expert and affordable air conditioning repair as well as new air conditioning system installation for Tampa and the surrounding Tampa Bay area. The sub-tropical climate here in West Central Florida makes for long, hot and humid summers. To weather the extended heat and humidity, your air conditioning needs to operate at peak efficiency. Here’s a simple monthly HVAC maintenance schedule to help you keep your system operating at peak performance. If you suspect your air conditioner is not up to par, give us a call, 813-909-0809. 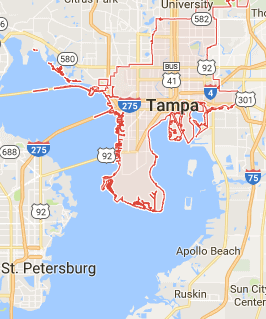 Our owner Eddie, has decades of experience diagnosing and repairing air conditioning and heating systems right here in the Tampa area. 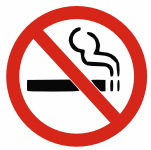 While some companies may recommend the most profitable solution for them, We only recommend the best solution for you. North Tampa ac replacement before and after. Considering a new central air conditioning system? Recommended minimum specifications for purchasing a new HVAC system. Tampa complete system upgrade to replace old system with new high efficiency Tempstar system. 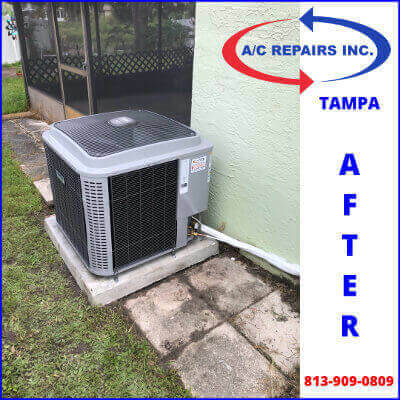 If you live in Tampa and are considering a new air conditioning system installation or replacement, why not call AC Repairs Inc for a second opinion. We price our heating and air conditioning systems to be very competitive and we provide honest second opinions even if you choose to go with another HVAC vendor. It pays to compare and you’ll be confident knowing you did your due diligence when choosing the appropriate HVAC system for your home. 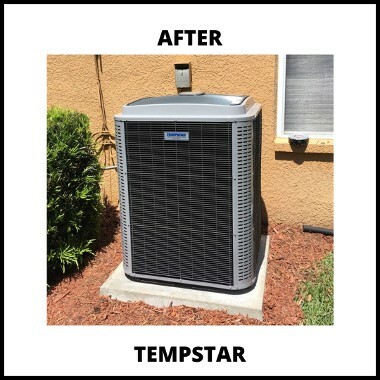 We carry a complete line of advanced Tempstar HVAC products and have just the right heating and cooling system for any budget. Whether it’s the high-efficiency, whisper quiet Deluxe Series air conditioners, the budget friendly and hard working Performance Series or the popular QuietComfort Series, we’ll pair your needs with just the right matched system to ensure years of warm memories and lasting cool comfort. Need affordable air conditioning repair in Tampa? We deliver prompt, courteous and expert AC repair service to all our customers in Tampa. We’ve built our reputation on straight talk, no fluff pricing and exceptional customer service. We show up when we say we will and you can be confident there will be no hidden charges, mystery fees or bait and switch. We simply deliver great repair service for all your air conditioning and heating needs. 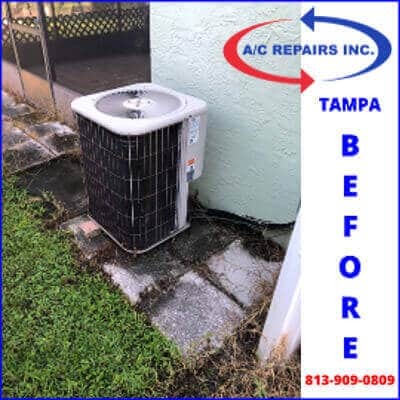 If your air conditioner just isn’t getting the job done, call now for your AC repair Tampa by A/C Repairs Inc. “The Affordable AC Repair Solution”. Tampa ac replacement with new high efficiency Tempstar system.